In its second year of funding, MBEF’s Teachers Driving Innovation (TDI) grant program continues to support our teachers' innovative ideas for the classroom and beyond. 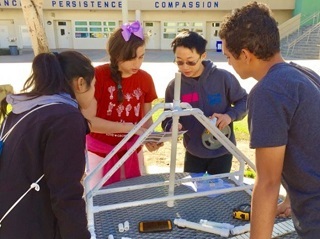 With the goal of enhancing student learning by providing MBUSD educators the opportunity to exercise their passion for teaching and innovation, the TDI program connects the wealth of knowledge, expertise and talent within the MBUSD community. At the start of this school year, over 20 TDI applications were submitted from a variety of campuses and grade levels. Thanks to generous donors, including Chevron, at the 2016 Manhattan Wine Auction’s paddle raise, TDI funding doubled to $50,000 this year, allowing for an expansion of the program. While many of the approved grants are still in their beginning phases, a local Hackathon series is well underway, led by MBMS science teacher, Rebecca Allen. Read more here. 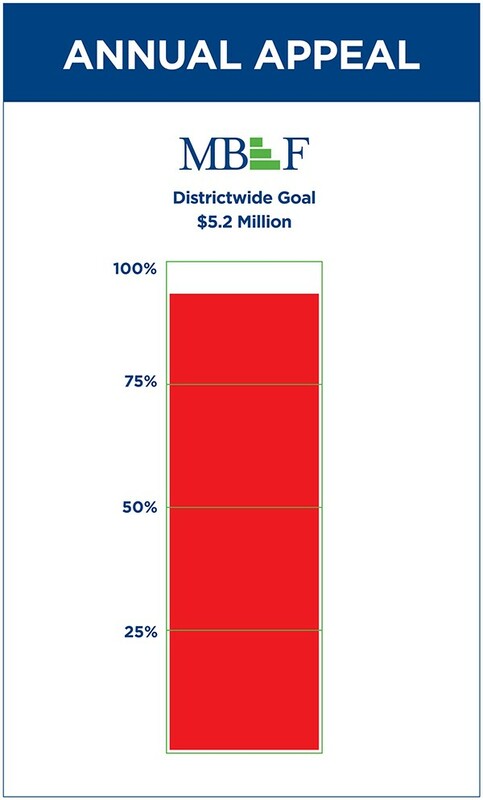 Thanks to generous support from our community and funding from the MBEF Endowment, Windsong Trust, SKECHERS and the Keck Foundation, we are closer to meeting our goal. We now have only $389K to raise in the next 10 days. With this funding we can maintain programming that impacts our students, such as counseling, music, library, electives, science lab, professional develpment, smaller class sizes, and so much more. We know we can do this together. 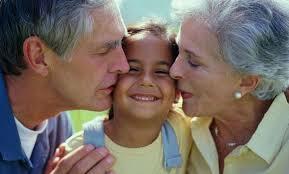 Our whole community is pitching in, and our goal is 100% parent participation. Please give or pledge whatever you can before February 10th. We are only able to do this together. If you are not sure if you have supported the 2016/17 Annual Appeal, please check here. Do you often have the urge to do something nice but don't know where to start? Community service is a great habit for students to get into that can impact your life and happiness. Some people might argue that students are too busy to worry about helping others. But I argue that participating in community service is valuable at any time. Read more here. Many of our generous donors opt to give anonymously to MBEF, and we are so appreciative for the support of our schools. What might not be clear is that if you choose to give anonymously, your donation will not be acknowledged on the MBEF website or Annual Report & Honor Roll. 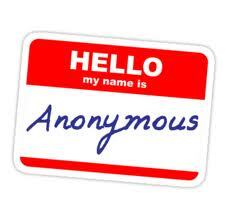 In addition, if you work for a company that participates in a matching or payroll deduction program, such as Wells Fargo, it is very difficult for us to track anonymous donations. Please contact MBEF if this may apply to you or you have any questions about donating anonymously. Mark your calendars! 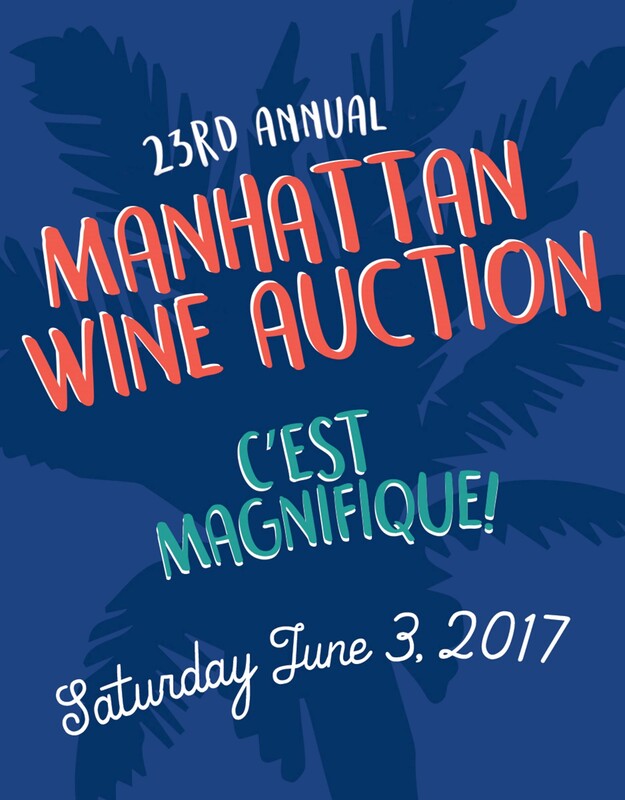 The 23rd Annual Manhattan Wine Auction will be held on Saturday, June 3rd at 4:30pm at the Manhattan Country Club. If you’re interested in purchasing a corporate table or gathering some friends to go in on a family table, please contact the MBEF Office at 310-303-3342 or email Hava Manasse. The Wine Auction is MBEF’s only fundraising event of the year and is a wonderful opportunity to celebrate and raise money for our schools. Tickets go on sale Monday, May 1st at 6:00am. Click here for further information. Journalist students at Mira Costa High School share their talents with the student body and beyond through La Vista, the school’s student-run newspaper since 1950. In addition to updates on happenings at Mira Costa, staff writers also focus on events around town and across the country. Just recently, La Vista has gone digital, organizing its comprehensive material online for easy access. 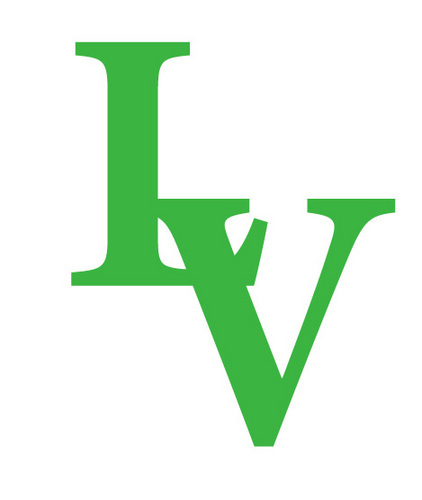 If you prefer to read your news in print, you can still receive the paper delivered to your home 10 times per year by completing this online La Vista subscription form. MB Parks and Rec Wants to Hear From You! Not only are we fortunate to call Manhattan Beach home, we are lucky to have a vibrant Parks and Recreation Department that provides countless year-round activities for people of all ages. The City wants to respond to the community’s needs by providing something for everyone, so please take a moment to share your ideas for new activities, trips, events and classes, as well as provide your feedback on current programs here. MB City Council Candidates Forum hosted by the PTA Council in the Small Theater at MCHS at 9am. Hear from eight candidates running for three open positions on City Council. LA Opera's Zarzuela Project and El Rebozo Art Show featuring Gabriela Malinalxzochitl Zapata and Juan Solis at the Manhattan Beach Public Library from 1 - 4pm. Please see the MB Library website for more details on this and other upcoming events. Elementary Open House at all MBUSD elementary schools. The exact times of the Open House will vary by school and grade level. MBMS Connected Families Book Club: Assistant Principal Margot Parker will faciliate the discussion on The Gift of Failure by Jessica Lahey at MBMS from 8:30 - 9:45am. Sign-up here. Annual Eclectic Ensemble Concert featuring Mira Costa's award winning musicians in the MCHS Small Theater from 6 - 9pm. For more information and to purchase tickets, please the see the Mira Costa Orchestra website. 23rd Annual Manhattan Wine Auction benefitting MBEF and the MBEF Endowment Fund. Less Homework in our elementary classrooms has had a dramatic impact on our students. Studies show that we are headed in the right direction, challenging our students appropriately without overloading them. The New State Budget will mean more money for some schools, but cuts to others. MBUSD braces for the years to come. "Creativity may be hard to nurture but it's easy to thwart." Allowing your child to take the leap to explore a passion may make all the difference in Developing Creativity. Parents weigh in on when to give the first phone, what social media platforms are the best or worse, and how to handle repercussions when the family rules are violated. Here's what to do "When Tech Is a Problem Child." Youth sports can be credited with many benefits, such as character development, athletic improvement, and becoming a healthy, well rounded human being. But less than 3% of all high school athletes play their sport in college. Learn the Three Myths that Destroy the Sports Experience for our kids.